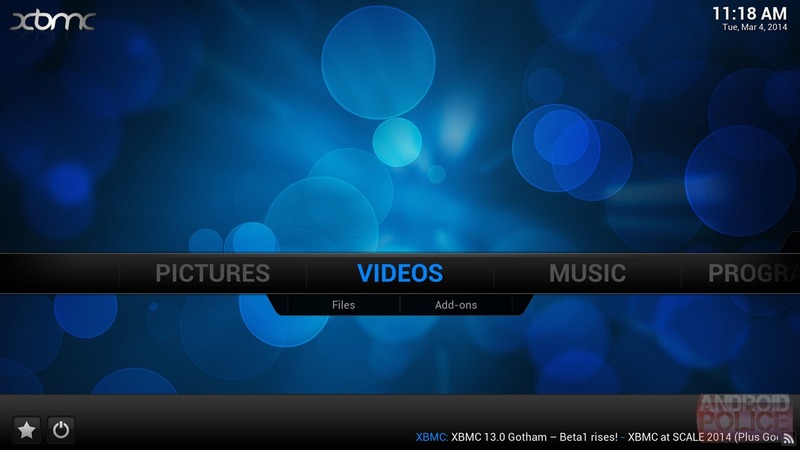 Roughly a year has gone by since XBMC 12 hit metaphorical store shelves, and the time has apparently been well-spent. 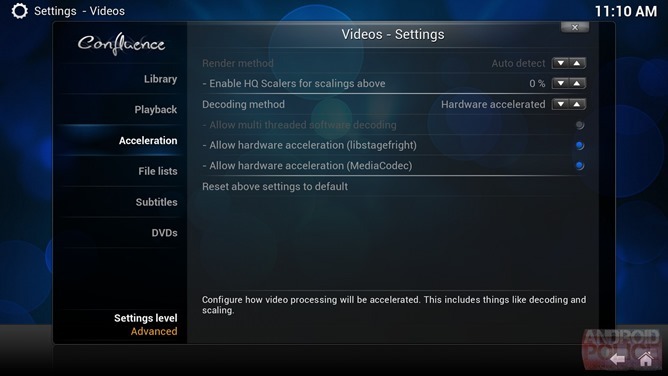 The upcoming version introduces hardware decoding, so your device can actually utilize more of its power to push those pixels. The beta has has been streamlined enough to run on a Raspberry Pi, so you know you can expect a zippier experience on a more powerful gadget. When using XBMC on a touchscreen, the app will now recognize gesture controls during video playback and swiping controls when navigating around. 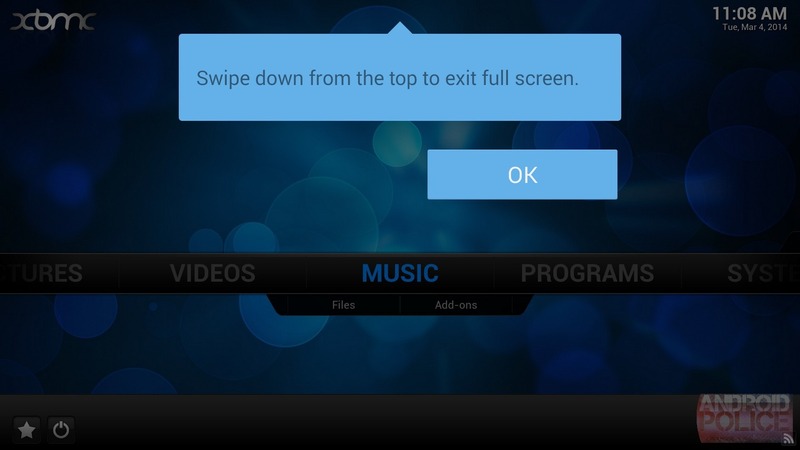 On KitKat devices, the app takes advantage of immersive mode. These features just barely scratch the surface, so hit up the link below for the full, easily-readable changelog. There's also a more condensed version available on the wiki along with a more comprehensive code development changelog on GitHub. 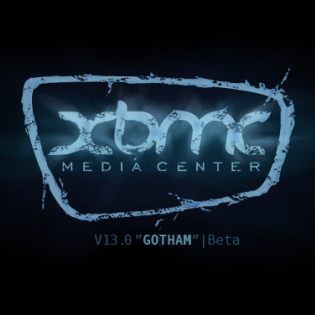 The XMBC beta isn't available in the Play Store, but the team has provided a downloadable APK here. Its total file size is 55MB.